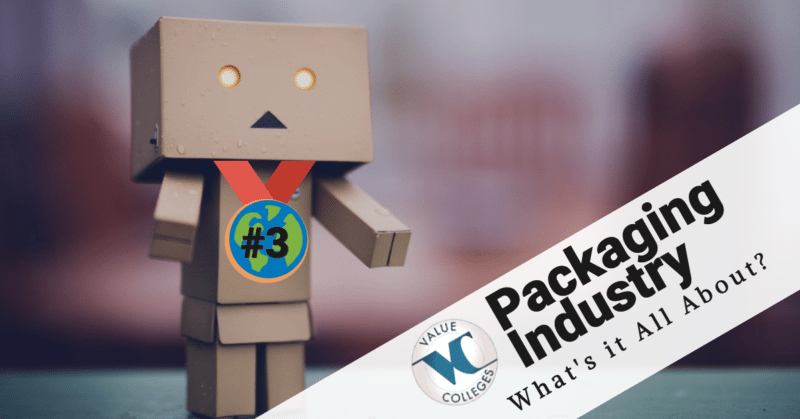 How is Packaging the 3rd Largest Industry in the World? Taken altogether, packaging is considered the third-largest industry in the world – bigger than almost everything, including entertainment, construction, or agriculture. At first glance, it’s obvious that packaging would be big; after all, pretty much everything you buy is in a package, and those packages were shipped in a package, and those packages may have been in bigger packages at some point. Packaging touches every aspect of industry in one way or another, so it makes sense that packaging would be a major sector of the world economy. How is the packaging industry so large? By doing so much, in so many places, and by being completely indispensable to modern life. There are so many facets to the packaging industry, it’s surprising that packaging isn’t #1. Globalization has fundamentally altered the way the world does business, and shipping is critical to globalization. Products are moved all over the world, from raw materials to finished products, from factories to store shelves, and every type of product creates its own requirements for safety and efficiency. iPhones coming from China, need very different packaging to keep them protected from the elements or from rough handling. Whether it’s cars or toys, packaging engineers must design the means to get them to their destination safely. Consumer shipping has also exploded in the last decade, as online shopping has come to rival traditional retail sales. E-commerce hasn’t overtaken conventional retail yet – it still only accounts for around 10% of total sales – but it is growing more than three times as fast as traditional retail. And as Amazon and other online sales sites continue to expand into typically brick-and-mortar based business like food and medicine, it won’t be long until we can buy anything we need from home. That creates an ever-growing sector for packaging and shipping. As with consumer products, agricultural goods and food distribution has changed radically with the rise of globalization. Where the spice trade drove the exploration of the world and created the first global trade routes, today nearly everything in the grocery store has roots elsewhere, from Peruvian avocados to Chinese rice. There are a world of considerations in shipping fresh produce, raw materials, and processed foods, whether across oceans or down thousands of miles of railroad and interstate. Packaging has to protect food from rotting and damage, for days and weeks at the time, besides protecting consumers from disease and pests. In other words, packaging helps keep tarantulas out of your bananas. In the United States, the healthcare industry is one of the largest and most profitable, and only poised to grow more explosively over the next decade, eventually including more employees than any other industry. 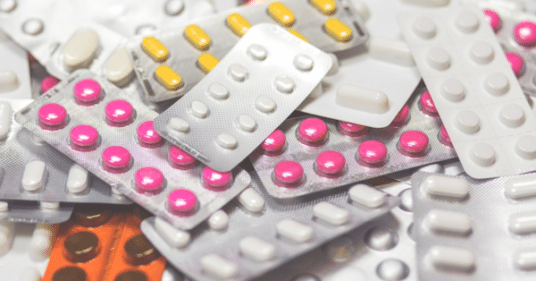 Pharmaceuticals and medical devices require their own special subset of packaging, considering the many factors involved in safety, from protecting expensive equipment from damage in shipping to preventing spoilage and contamination of medications. With the whole world competing for consumer dollars, packaging is also a crucial part of marketing, making packaging design critical to the modern economy. 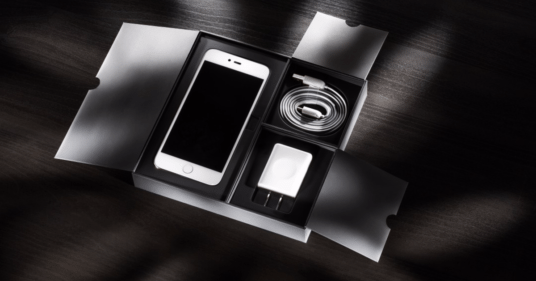 Goods may make it to the shelves due to well-engineered packaging, but aesthetically well-designed packaging is what makes them fly off the shelves. An attractive package and smart consumer psychology often makes the difference between retail sales and bargain bin.